Just a short hop across the Channel, you can’t beat Brittany for a camping holiday. With a mild climate, 1200km of rugged coastline, charming villages, historic cities, cycling and walking routes, and fabulous food, there’s so much to see and so. From a short break, a family holiday or a getaway for two, getting to your Brittany camping holiday is easy with a ferry crossing (like the popular Brittany Ferries Portsmouth to St Malo route) or by flying to a regional airport. Stay at Camping la Grande Métairie, a Canvas favourite for over 40 years, and you’re in easy reach of the sandy beaches of Carnac-Plages. 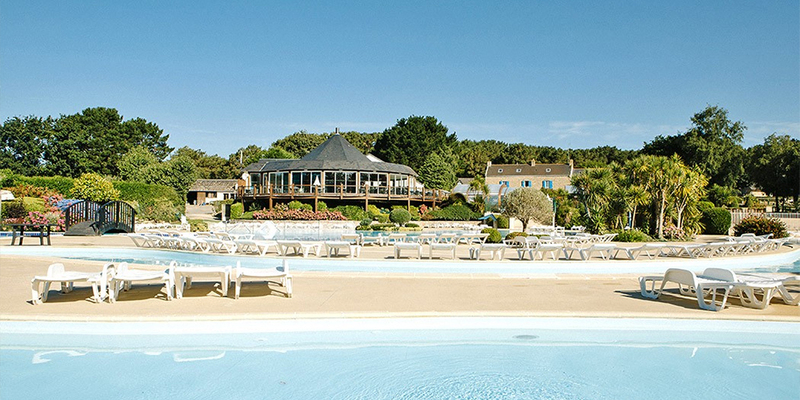 Camping le Châtelet is set amidst rolling heathland and looks out on to spectacular sea views. Domaine des Ormes is a short drive from St Malo port and set in the grounds of a 16th century chateau. Camping Port de Plaisance is a family campsite in the popular resort of Bénodet, close to the beach and with its own tree-top adventure course. Also close to Bénodet is Escale St Gilles a superb campsite located opposite a gorgeous sandy beach. 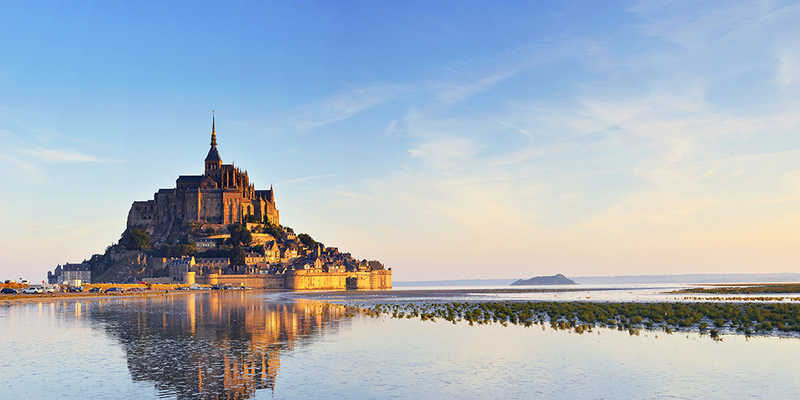 You’re spoiled for choice when it comes to things to do on a Brittany holiday. Rennes - this vibrant university city is rich with culture and stunning architecture, including the Saint George Palace and le Palais du Parlement. Océanopolis - this huge aquarium and research centre in Brest covers every corner of the planet! See Europe’s largest penguin colony, and take the elevator to the depths of the shark tank. St Malo - walk round the ramparts that encircle the old town and visit the Castle museum. Pointe du Raz - the ‘lands end’ of France is a rocky headland offering coastal walks and dramatic views over the Atlantic. Carnac is most famous for its unique rows of ancient standing stones. Dating to around since 4000BC, it’s speculated that they were erected for a religious or cultural reasons, but their true significance is pretty unknown. Côte de Granit Rose (Pink Granite Coast) at Ploumanach is named after the unique colour of its rocks and is just over 90 minutes drive from Camping Pins. With weather-beaten rocks have formed into unique formations, it’s a stunning site you won't’ forget. Finally, be sure to try the local cuisine - from crepes and galettes to the famous Breton cider, you won’t go hungry! Check out our guide to the best things to eat and drink in Brittany. 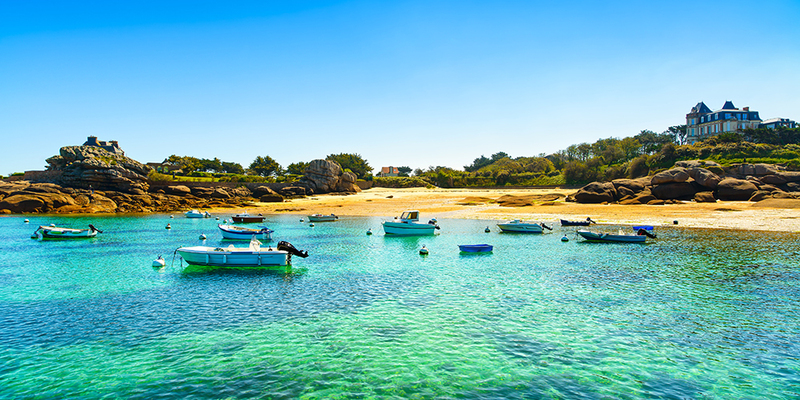 The rugged coastline of Northern Brittany is home to golden sandy beaches, picture-postcard seaside resorts and fishing villages and excellent visitor attractions. The south of Brittany boasts charming towns, sophisticated resorts, and delicious seafood and cider. Read more about these regions and get some great ideas for your Brittany camping holiday in this blog post. Want help choosing your perfect campsite in Brittany? Call our knowledgeable customer advice team on 0345 268 0827, or go straight to the individual campsite pages.